The young Rudolf was educated at the Spanish court. He lived in Madrid and at El Escorial and very soon proved to have a rather complex personality. 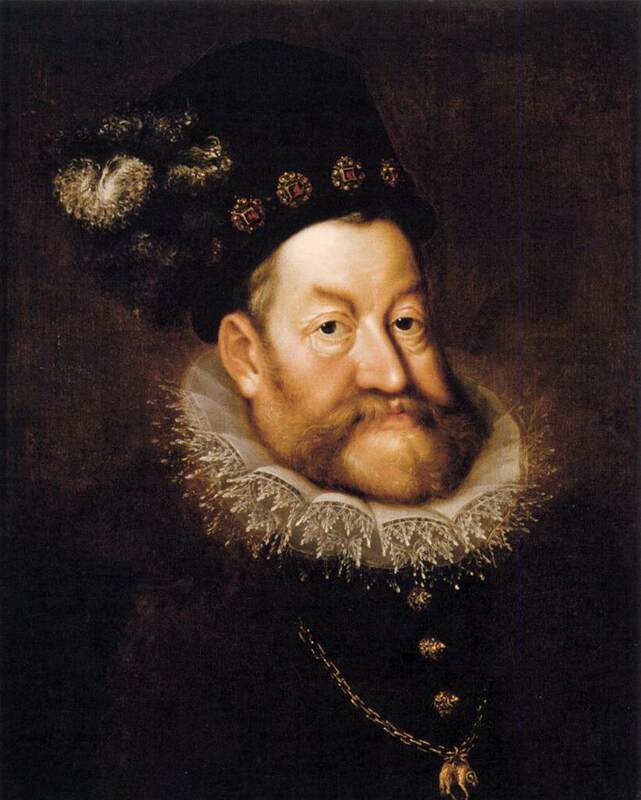 In 1571 Rudolf returned to the court of Vienna, where he was crowned first King of Hungary and Bohemia, and then in 1576, Emperor of the Germanic Holy Roman Empire. Since the very beginning, the young emperor had to deal with the religious opposition between Catholics and various Protestant denominations, but it was soon quite evident that Rudolf was more interested in arts, sciences and in the hidden and sublime secrets of nature rather than in political issues and wars of religion.